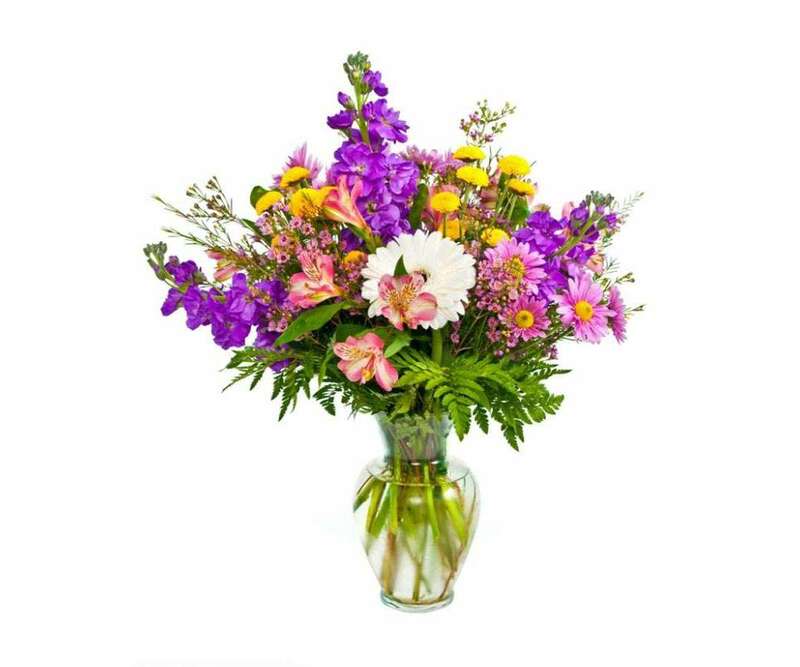 Choose from our selection of quality flowers for every occasion. 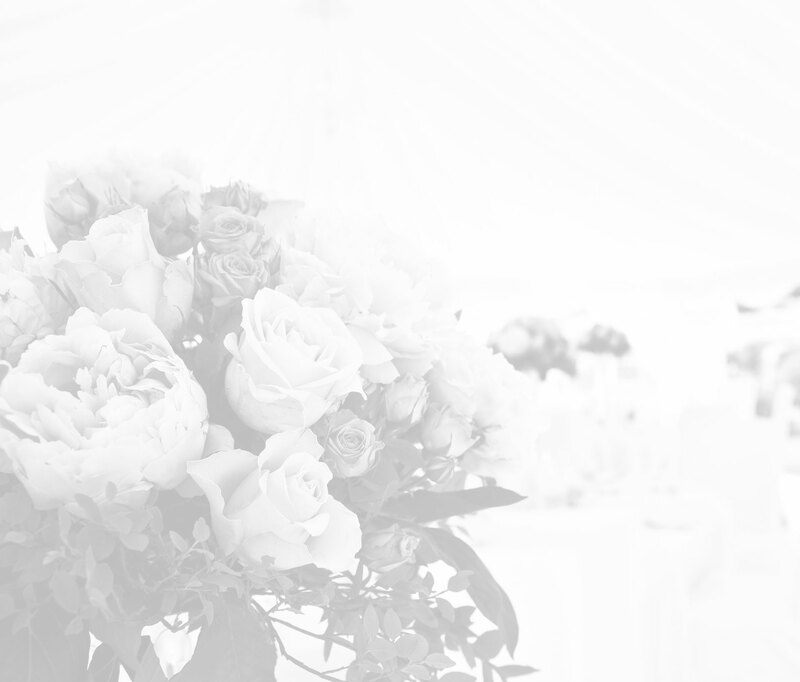 Weddings, birthdays, anniversaries, new arrivals, valentines, Christmas, Thank you, bereavement etc. 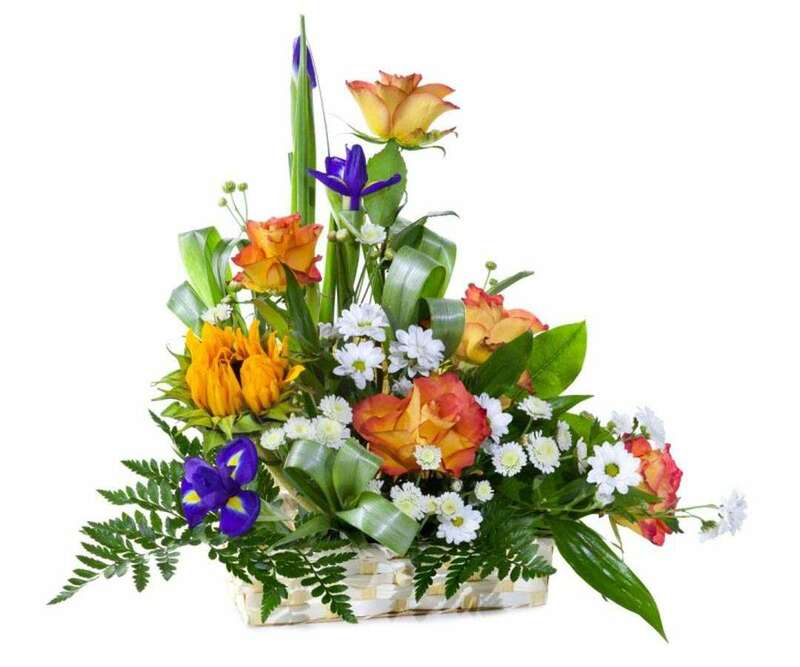 You can choose to see our categories and filter by price or by occasion and we assure you of the highest quality flowers delivered at the time of your choosing. 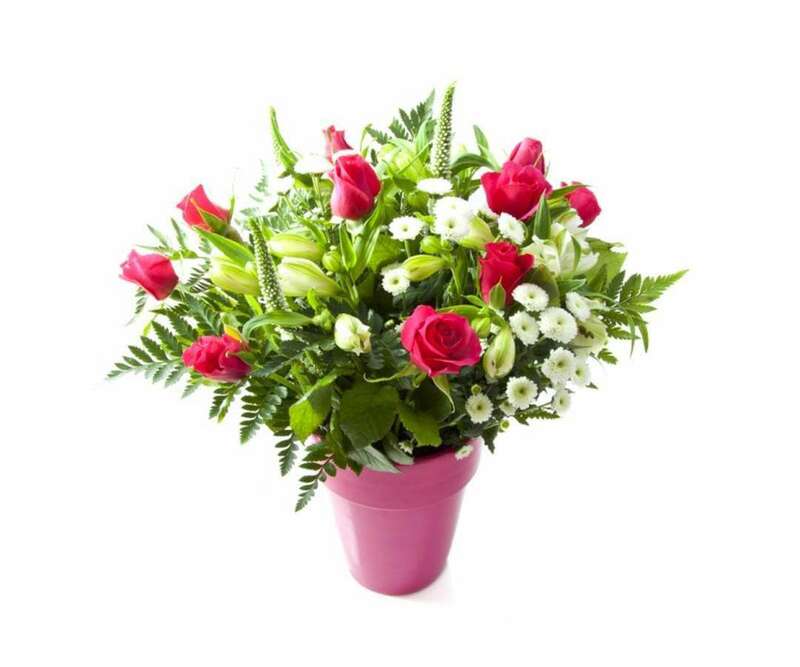 Ordering online is easy, select your flowers, select delivery date, input contact details and any special messages and instant payment.